The laser targets the darkness of the melanin pigment in the hair follicle. 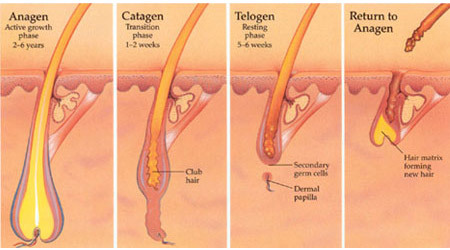 Since melanin is only produced in the growth phase of the hair, the laser must target the hair follicle during this cycle. At any given time, 20%-40% of the hair in a particular area may be in a growth phase. Therefore, more than one treatment needs to be scheduled, preferably at 4-8 week intervals. With multiple treatments we can ensure that all hair follicles are being disabled. Laser hair removal can be applied to all areas of the body and on all skin types, even tanned or dark skin, with the LightSheer used by Beauty Magic Medi Spa. Unfortunately, the laser cannot remove gray or red hair. Most people tolerate the treatment very well likening it to having an elastic band pinged against the skin and numbing cream is usually unnecessary. The Lightsheer laser that have a built-in cooling mechanism will help make the treatments more comfortable. On average it takes 6 to 8 treatments to be 75%-98% complete. Everyone reacts to the laser differently. Some people respond faster than others. Skin color, hair and density, hormonal imbalances, as well as the area of the body can make a difference in how many treatments are needed. The treatment may take a minute or two (small area- upper lip or chin), or up to an hour (legs or back). What types of machines are used by your team? LightSheer Diode Laser – It is the global leader of laser system available today. It is also the first FDA- approved laser for safe, effective, fast, and permanent hair removal. What is the difference between IPL and Lasers? (IPL) Intense Pulse Light is not laser. While pulsed light is effective for Photo Facial Rejuvenation and has the function for hair removal, its filtered light is overly superficial to appropriately reach the hair follicle depth. It is also less safe for darker skin types. The use of lasers does have unsurpassed efficacy for hair removal and have been proven to do so clinically for quite some time. For this reason they can be more costly but their effectiveness and requirement for less treatments, speak for themselves. Laser hair removal works on actively growing hair. With the exception of scalp hair, most of one’s body hair is in the inactive phase. The percentage of actively growing hairs most locations is 20-30%. This fact alone explains the necessity for multiple treatments to catch all the growth cycles for hair in a given area. Generally, treatment sessions are spaced accordingly to allow for hair to cycle into active growing phases. Anyone over the age of 18 (unless accompanied by a parent), who has unwanted facial or body hair which is darker than their skin colour is usually a good candidate. While lasers are safe and effective for most people, they don’t work effectively on blonde and white hair, despite claims that suggest otherwise. Permanent reduction of red hair is possible but in most cases the patient will require additional treatments and realize much lower hair reduction levels. • Hirsutism: Excessive body hair (Hirsutism) can be a symptom of an underlying medical condition. Such conditions are generally hormone related, e.g. polycystic ovarian syndrome. If you have excessive body hair you should first consult your GP to rule out any underlying health problems, which could be causing hirsutism and ultimately affect your response to laser hair removal treatment. • Chronic Herpes: Laser hair removal treatment can cause problems for those with active or chronic herpes simplex viral infections. 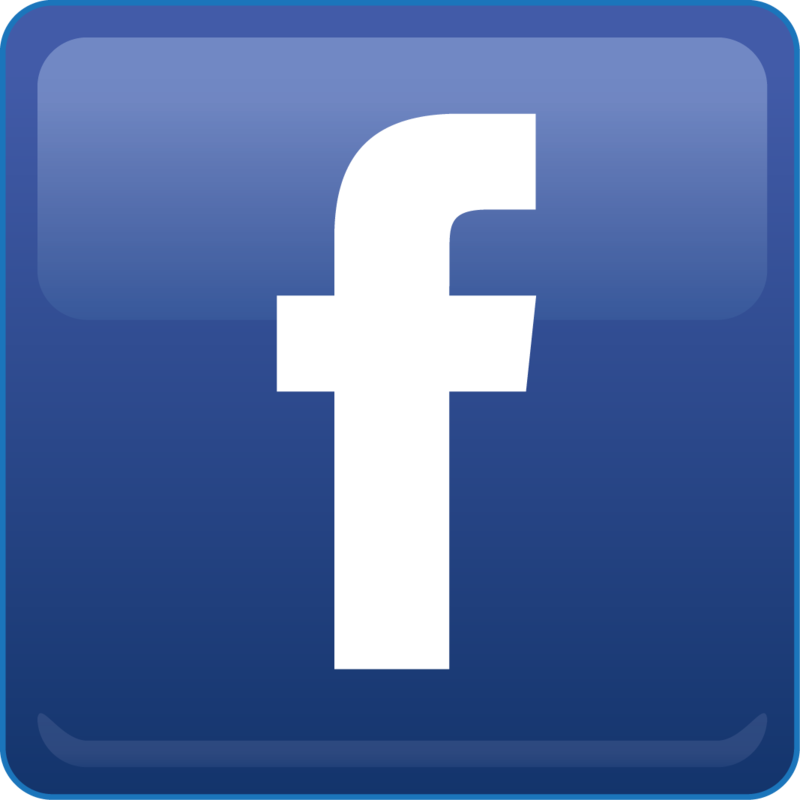 You may require a course of antiviral medication starting several days before treatment. Antiviral medication is particularly important if you suffer from viral lesions on the area you want to have treated. • Keloid Scarring: Care should also be taken if you suffer from hypertrophic scarring or keloid formation. This may cause problems with skin healing if the skin blisters after treatment. • Sunburn, Laser Surfacing, Chemical Peels: Laser hair removal treatment should not be carried out on skin which is sunburnt, or had recent surgeries such as laser resurfacing and chemical peels. • Tattoos: There is a risk of altering the appearance of tattoos. If you have a tattoo in the treatment area, you should consider your decision carefully. The laser can cause changes in some pigments; they can be lightened or darkened. • Accutane: Isotretinoin (commercially known as Accutane) can cause skin sensitivity and increase risk of burning from laser treatment. Medication should be discontinued for 6-12 months prior to undergoing treatment. • Photosensitising drugs: Certain laser wavelengths may activate photosensitising drugs. Avoiding lasers operating in these wavelengths would be a safer alternative. Your initial complementary consultation will help us determine whether this service is right for you and what you should expect. Am I Shave, Wax or Pluck the Hair Before My Treatment? The hair must be present in the follicle for the laser to work, thus no waxing or plucking can be done before the treatment. Unwanted hair should be shaved before each treatment and between treatments. Immediately after a treatment there may be some redness or mild puffiness, although usually this dissipates within a couple of hours. Make up can be applied immediately after a treatment if desired.